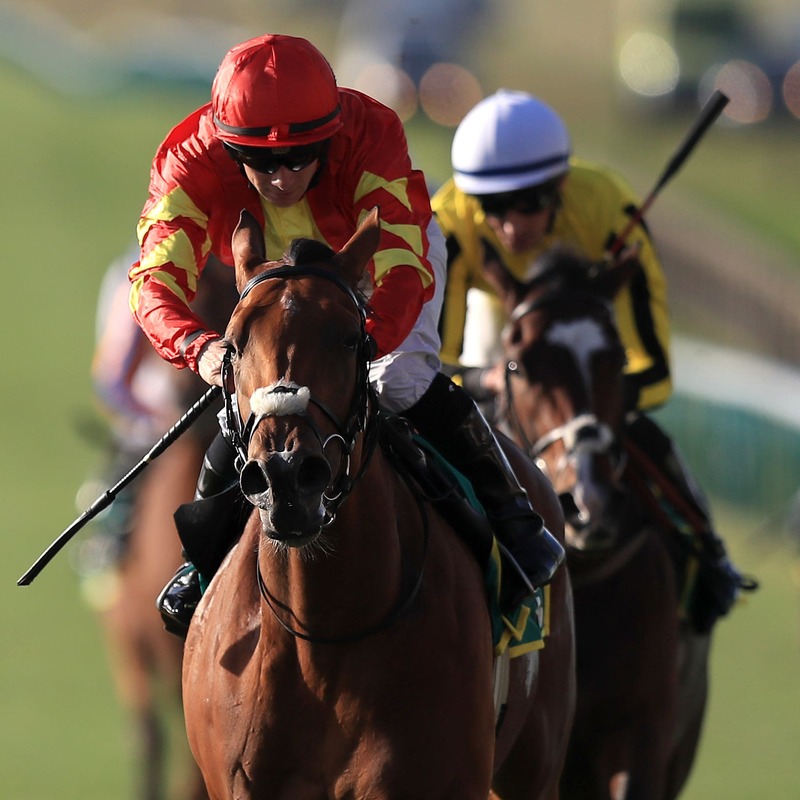 Iridessa was a surprise winner of the bet365 Fillies’ Mile at Newmarket. Joseph O’Brien’s youngster made a big impression when making a winning debut at Killarney in July, before finishing fifth in the Debutante Stakes at the Curragh and third in a Listed race at Leopardstown. Joseph O’Brien, saddling his first Group One winner in Britain, said: “I couldn’t say we expected her to win, but we always loved the filly and we expected her to run well. “She did it well and Wayne gave her a great ride. She travelled well and I thought she quickened up well. We’re delighted. “She ran well in the Curragh in a very messy race and then got drawn almost widest of all at Leopardstown, so on her last two runs she never got a fair crack at it really. Today was a fairly-run race and she showed how good she is. Betfair went 16-1 about the winner for the Qipco 1000 Guineas, with RaceBets going 20-1 about her chance in the Investec Oaks. O’Brien added: “She’s definitely well entitled to line up in it (1000 Guineas). Being by Ruler Of The World, she’s probably more of an Oaks filly, but we’ll get today out of the way and worry about that when the time comes. Aidan O’Brien said of Hermosa: “She ran a lovely race and we were delighted. We will train her for the Classics. “I think she is versatile enough. That was good to firm ground today and I would say she would handle soft ground. “I’m delighted for Joseph and she (Iridessa) is home-bred. I get great pleasure out of Joseph beating me, great pleasure. Michael Bell was pleased with Pretty Pollyanna’s effort in defeat. He said: “That was a fantastic run, it was just a pity the Irish had to invade! “She looked as though she got the trip and it opens up options for next year. It was her first time running beyond six furlongs, so it was a different style of racing, but she has run a very good race. “It is early to say, but a (Guineas) trial would make sense as that would be over seven furlongs.